This time of year means indulging in everything from our favorite foods to that extra glass of wine with zero guilt. We're all about treating ourselves now and then, but we also need to ensure we're making mindful decisions and flushing out the toxins—the easy, low-cost way. There's no need for a fancy juice cleanse or fasting based diets, just easy DIY tricks that can help boost your immune system and keep your health in check well into 2019. We spoke with a few pros who are experts in Ayurvedic rituals, wellness, and nutrition to get the budget-friendly tricks for detoxing this holiday season without spending a dime. They all agree that going the DIY route is easy and effective, and let's be honest, who doesn't want to save a little cash after buying all those gifts? Keep scrolling to read our favorite tips for detoxing without splurging. The $0 way to kick start your detox is to get your sweat on. Whether you're up for an outdoor run or want to practice your yoga poses at home, you can't go wrong with a little fitness. "When you're properly hydrated, sweating is great for eliminating toxins," says Holly Monson, Spa Manager at the Ocean Pearl Spa in Carlsbad, California. "A walk at night with sprint intervals can help you sweat. If time is limited, a series of squats or burpees is a great quick workout." If it's model-approved it must be good, right? 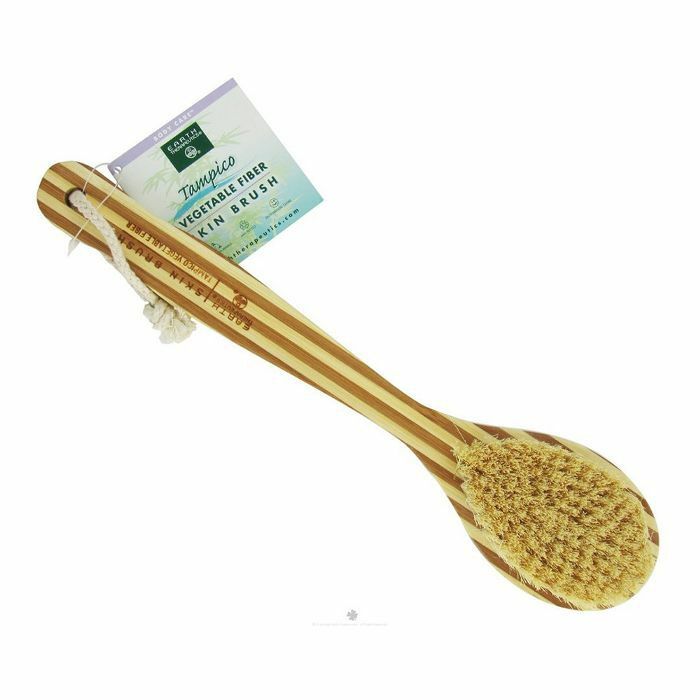 Dry brushing not only enhances skin's glow, it stimulates the limbic system which supports functions like mood and memory. "[Dry Brushing] is simply the best way to stimulate limbic detox—and in turn, fight dreaded cellulite," says UMA Oils Founder and Ayurvedic Expert Shrankhla Holecek. "Using a vegetable bristle brush, start at the ankles in circular motions moving upwards towards the heart." 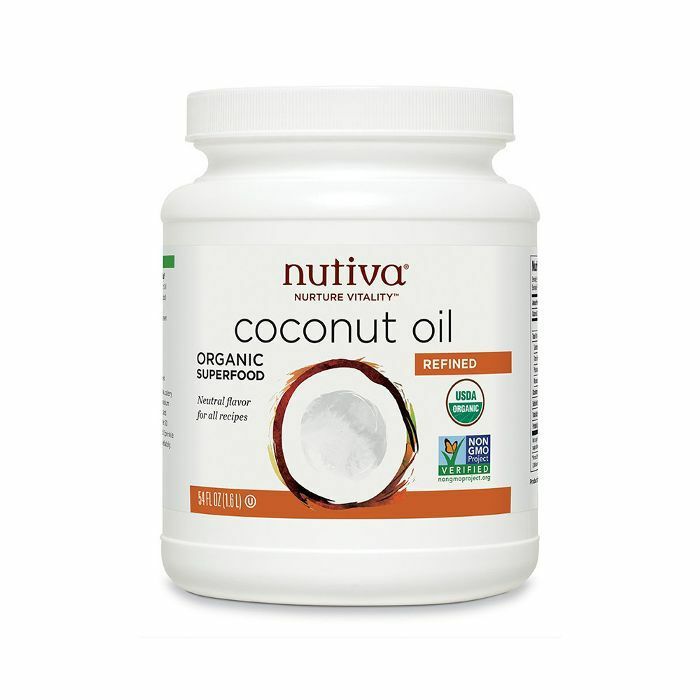 Coconut oil is the kitchen staple that never fails us when it comes to all things beauty. The versatile product doesn't just make a good DIY deodorant, but it's perfect for a little oil pulling to get rid of lingering toxins that can be reabsorbed into your body. 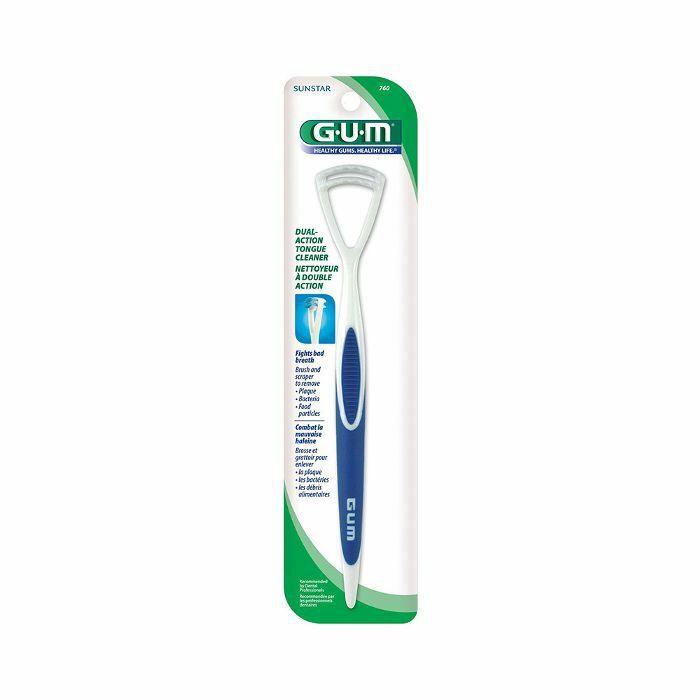 Holecek explains, "It's amazing for your teeth and gums, but also a surefire way to pull deeply embedded toxins out." Simply swish around some coconut oil and spit it into a cup after about five minutes. "You can even do it in the shower to save time," adds Holecek. It doesn't get easier than making a little time in your day to skip the shower and enjoy a bath. However, the key to ensuring to a soothing bath is to add some minerals. Good ol Epsom salt will do according to certified aesthetician and AHAVA Marketing Director Dana Miller. 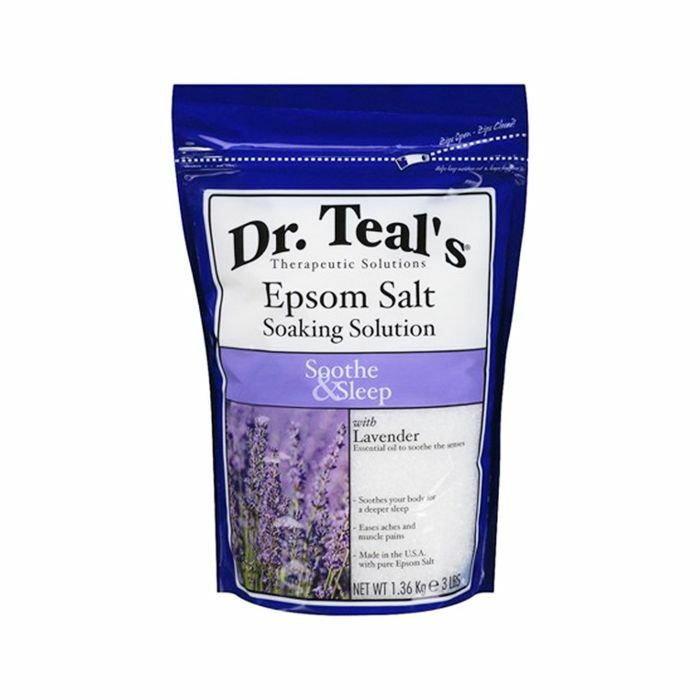 "By adding mineral-rich salts to your bath, which are rich in magnesium, calcium, and potassium, you can enjoy your relaxing bath while hydrating your skin, soothing aching muscles, and detoxing impurities," she says. "Our tongues can become notorious hot beds for bacteria accumulation if not cleaned properly," says Holecek. "Ayurveda recommends tongue cleaning morning and evening, ideally with a scraper." If you're in a bind, a spoon will do, but avoid using your toothbrush since it can sometimes push toxins deeper into the tongue. Upping your intake of fruits and veggies is always a good idea, and Dr. Lisa Davis, Nutrition Director of Terra’s Kitchen, Ph.D., PA-C, CNS, adds that fiber and antioxidant-rich fruits will help your detoxing efforts. "Fruits like blueberries have strong anti-inflammatory and antioxidant benefits, which will help naturally detox your body and renew your cells," she says. Another no-brainer? Water! 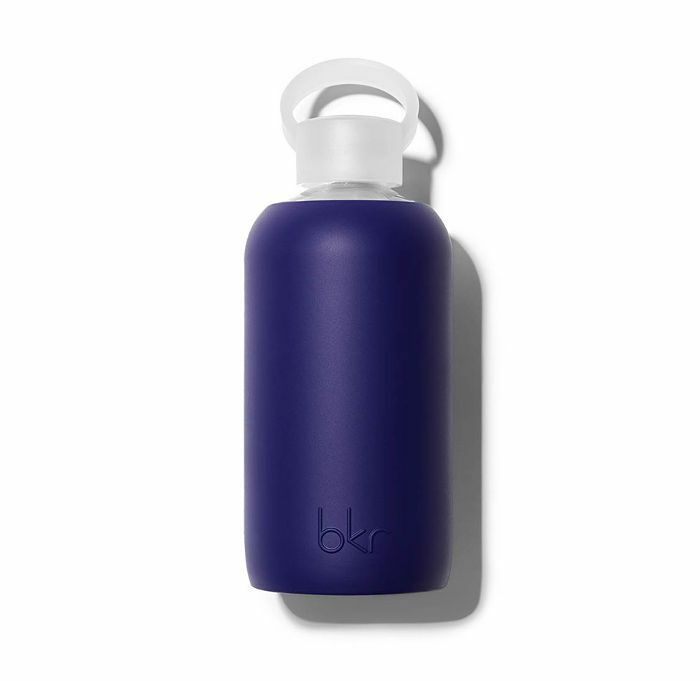 Whether you prefer tap or bottled, staying hydrated throughout the day is the easiest way to naturally stimulate a little detox. "It will help flush out any toxins and will make your skin appear healthier and more youthful," says Monson. "Hot water with lemon and honey is another option that supports digestion as well." What's your go-to tip for detoxing without spending any money? Tell us in the comments.